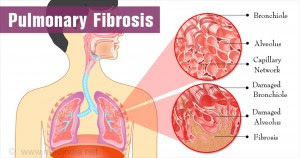 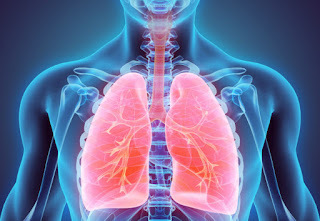 Pulmonary fibrosis (PF) is a chronic and progressive lung disease where the air sac in the lungs (alveoli) becomes scarred and stiff making it difficult to breathe and get enough oxygen into the bloodstream. 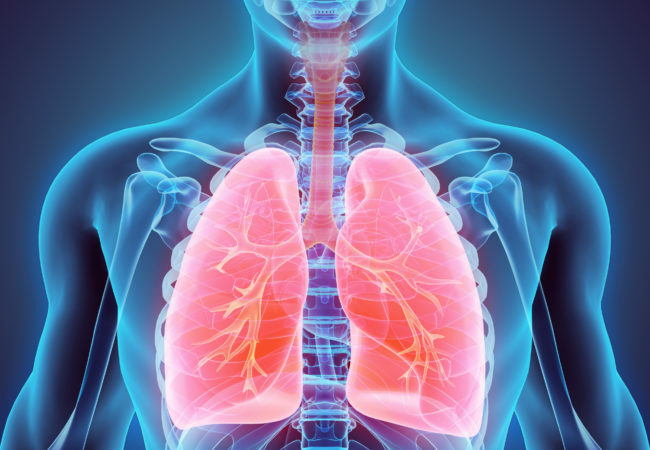 There are a lot of misconceptions when it comes to PF prognosis and life expectancy, so here is a list of important facts to know with help from Pulmonary Fibrosis MD, the Lung Institute, and healthline.com. 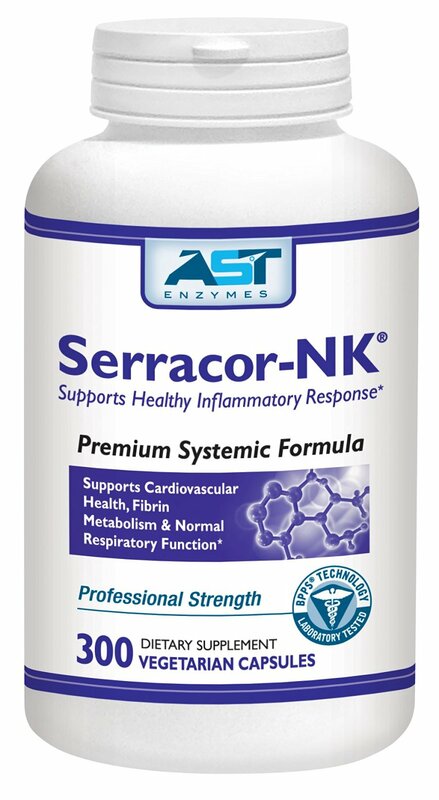 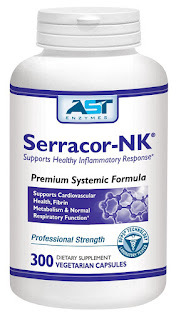 Serracor-NK has been shown to help with many symptoms of Pulmonary Fibrosis. 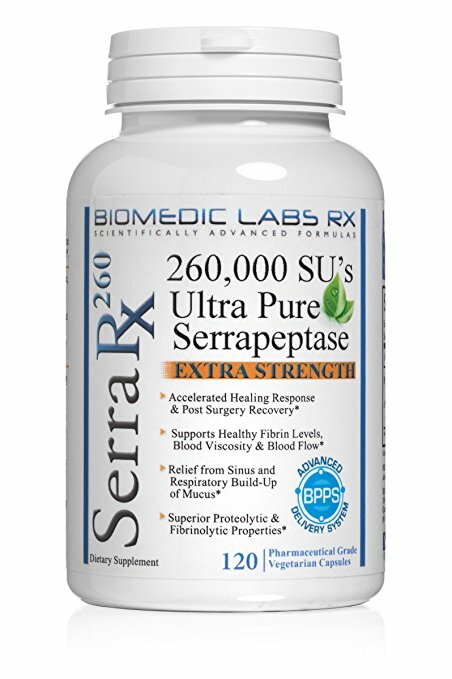 Try a support group to speak with others about alternative therapy including all natural enzymes.